Creating a Kazzola account is quick and easy, which would be required to test Kazzola services. 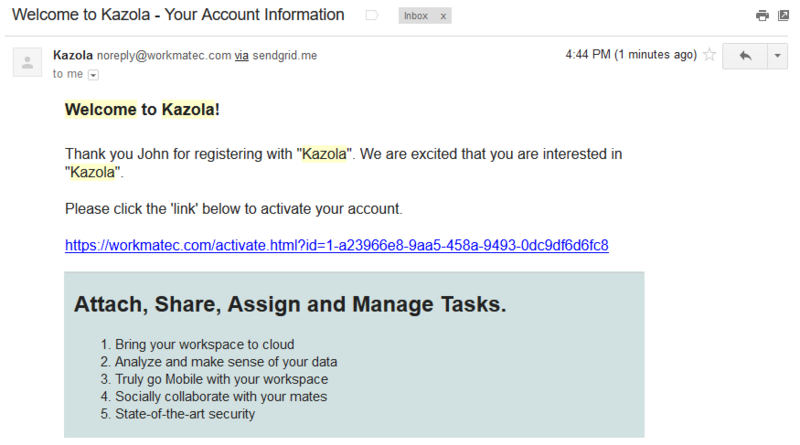 In order to get started, simple follow the steps below to obtain a Kazzola account. 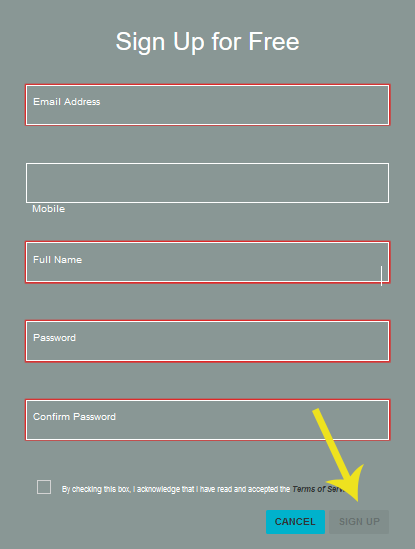 Simply fill-up registration details in the form and click 'Sign Up' button. Once you click the sign up button, you would be taken to an email confirmation page. At this point, you need to check back your email inbox for a confirmation email sent to you and click the activation link to proceed. Once your account is activated, simply login and start using Kazzola to its fullest.